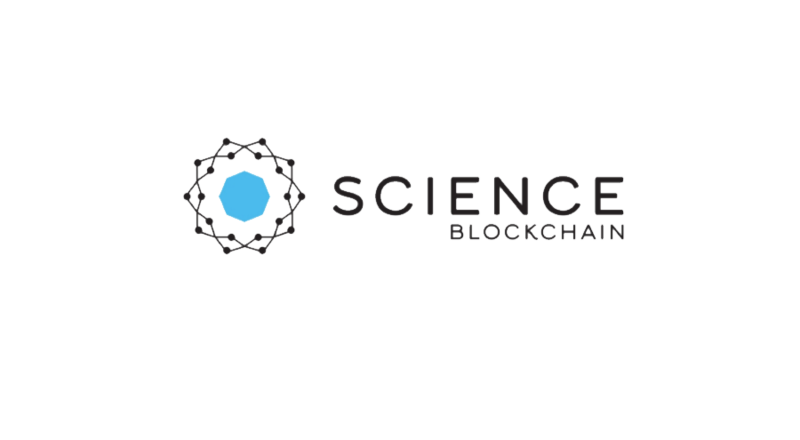 Science Blockchain Pte Ltd., a startup studio investing in and building blockchain technology companies, has announced that it will be freezing the SCI token as of December 5, 2018, in order to upgrade the token. The upgrade will enhance the compliance process with respect to securities regulations. 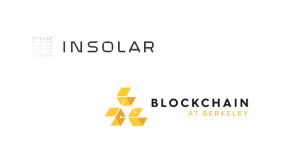 Science Blockchain will provide further instructions on the token upgrade process in the coming weeks. 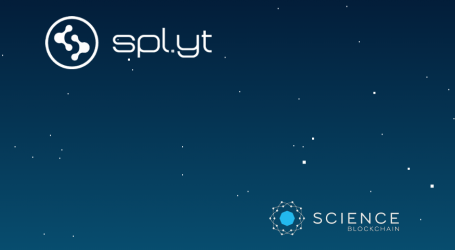 Other tokens that have been distributed through the SCI token smart contract, such as AVT (Aventus), MFT (Mainframe), WPR (WePower), DOG (ICO Watchdog), NCT (PolySwarm), and more, will not be affected and remain available for withdrawal from Tokenhub, based on each SCI token holder’s status. 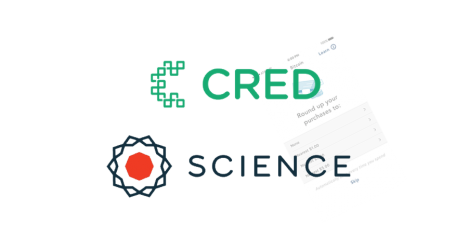 Science Blockchain strongly encourages all of the SCI token holders who are permitted to withdraw their AVT, MFT, WPR, NCT, INVITE, and DOG tokens to do so immediately. 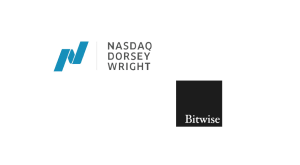 U.S. investors’ tokens are locked for one year and not able to be withdrawn from Tokenhub. 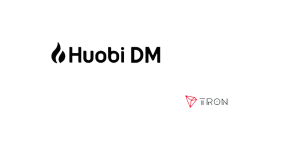 SCI tokens were made available for withdrawal by non-US investors from Tokenhub beginning on Dec 14, 2017. Withdrawal requests could be made starting at 06:00 pm PT Dec 13, 2017. Withdrawal requests made before 08:00 am PT Dec 14, 2017, were fulfilled before 23:59 (11:59 pm) PT on Dec 14, 2017. All subsequent requests have been processed on a daily basis on U.S. business days and can take up to 2 business days to process due to security precautions. 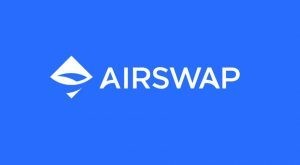 No new token withdrawal requests will be processed until the upgraded tokens are issued. If you have withdrawn your SCI tokens from Tokenhub previously, please ensure that they are held in a wallet you control at the time of the freeze. 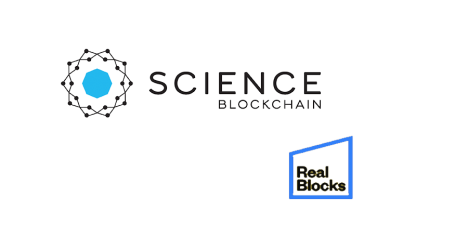 SCI token holders are encouraged to register and visit https://www.science-inc.com/blockchain.html for current information or to contact the team.